Consumer-owned utilities in the Northwest are considering their next steps after a federal judge sent a plan to spend $1 billion annually to protect endangered fish back to federal agencies for more work. In an Aug. 2 ruling, U.S District Court Judge James A. Redden maintained the status quo by letting an Obama administration plan on salmon restoration, called a biological opinion, stand until Jan. 1, 2014. However, Redden also directed federal officials to be more specific about their proposed salmon habitat restoration activities for 2014-2018, and to consider the possibility of breaching hydroelectric dams in the Columbia River Basin. Among co-op officials expressing concern with the decision was John Prescott, chairman of the board of Northwest RiverPartners, a broad alliance of farmers, utilities, ports and businesses, and president and CEO of PNGC Power in Portland, Ore.
"As chairman of the Board of Northwest RiverPartners, we are disappointed by the judge's ruling. This same pattern of ongoing litigation has been in force since 2001. While we continue to digest details of the ruling, we know this biological opinion is good for salmon and for the region, and should go forward." 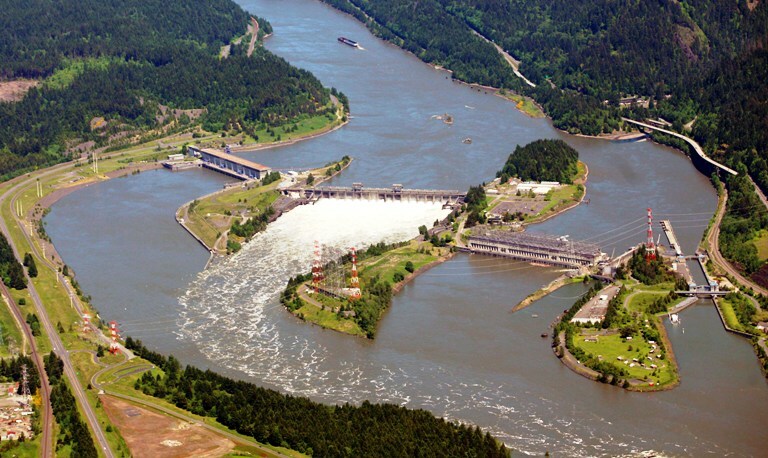 Scott Corwin, executive director of the Public Power Council in Portland, Ore., said Redden's 24-page order is "an unfortunate step" that prolongs the effort to balance hydro generation and salmon recovery. "The plan, developed through extensive collaboration among the federal agencies, Northwest states and tribes, and found by two administrations to be scientifically sound, should be allowed to work. We will need to evaluate the impacts of this ruling further and determine our next steps," he said. Fish and wildlife expenditures account for about one-third of the wholesale power costs of the Bonneville Power Administration, which markets power from the Columbia River hydro system to 57 electric co-ops, 29 public utility districts and 42 municipal systems. BPA will spend about $820 million this year on those programs. On Capitol Hill, House Natural Resources Committee Chairman Doc Hastings, R-Wash., issued a scathing critique of Redden's decision, saying the judge has "zero authority" to order or approve dam breaches. "Only Congress can authorize removal of the Northwest's federal dams and I can definitively state that this will not happen on my watch," Hastings said. The biological opinion, which includes dams in four states, places a premium on improving habitat as a way of restoring about a dozen endangered species of salmon and steelhead. Redden directed four federal agencies, in collaboration with state and tribal sovereigns, to describe those habitat restoration efforts in more detail and ensure that the benefits to fish materialize after Jan. 1, 2014. He specifically rejected a plaintiffs' request for more flow and spill through the hydro system. In a joint statement, the agencies responsible for the plan said they will decide later whether to appeal the decision.